Twitch twisted a lot of knickers yesterday when it announced, completely out of the blue, that all third-party audio in VODs would be muted in 30 minute blocks. 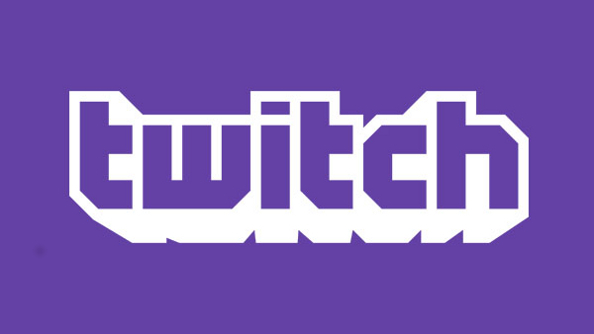 Immediately users started to predict the death of the platform and wondering if this had anything to do by Twitch’s rumoured acquisition by Google. So it’s damage control time. CEO Emmett Shear has taken to Reddit, where he’s been doing an AM(almost)A. “We cannot comment on acquisition rumors, but ask me anything else and I’m happy to answer,” he said. He has answered questions about Audible Magic, though. This didn’t leave anyone with time to fix their videos, remove third-party audio, or try to get permission for it. When the system went live yesterday, users were warned that it could make mistakes, muting audio where copyright was not being infringed upon. And this has indeed happened. And it’s affecting developers as well as those who record their games. Crypt of the NecroDancer creator Ryan Clarke appeared in the AMA, because Audible Magic has flagged his music (the system looks for music belonging to Audible Magic’s clients, and this game is not one of them), even muting dev streams. Apparently one of the reasons Twitch has partnered with Audible Magic is due to putting VOD on other systems. There are plans to add these videos to the Xbox Twitch app, and Shear says that the changes are explicitly required for that. The original announcement said that in-game and ambient music would be flagged. The implication was that any audio in a game would be muted, which is obviously a problem when Twitch is filled with that. But it now seems that this was just very poorly worded. The AMA is still going on, so take a gander.